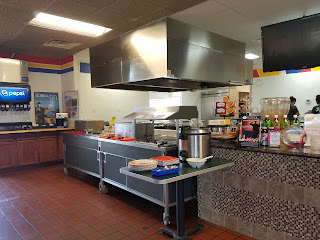 A great family-owned restaurant in Salina, KS. 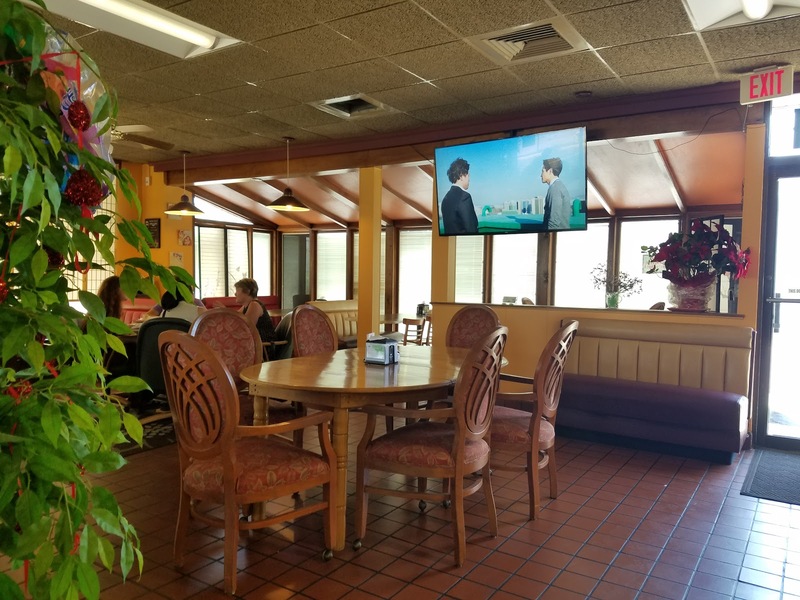 The people are friendly and welcoming, and food is all freshly prepared as you watch. We highly recommend their lunch buffet. 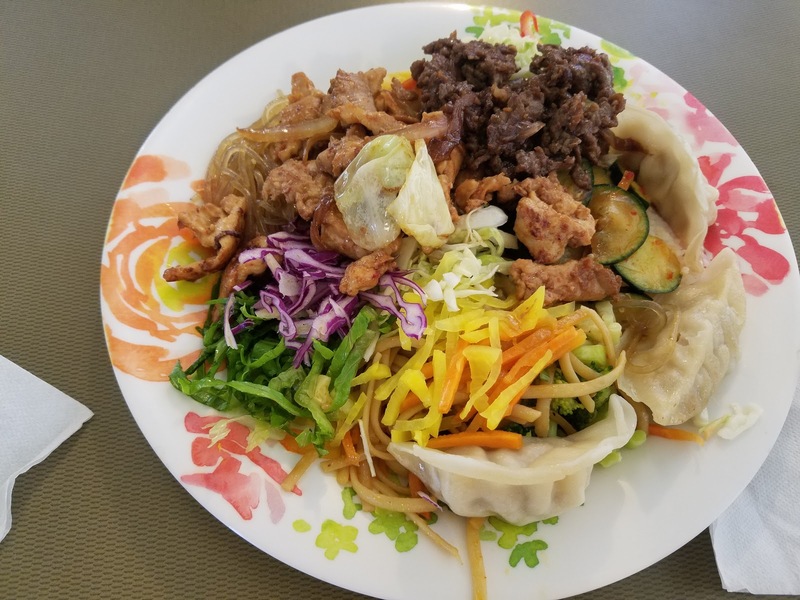 If you're not familiar with Korean food yet, it's a great way to try several different things and see which you like best. 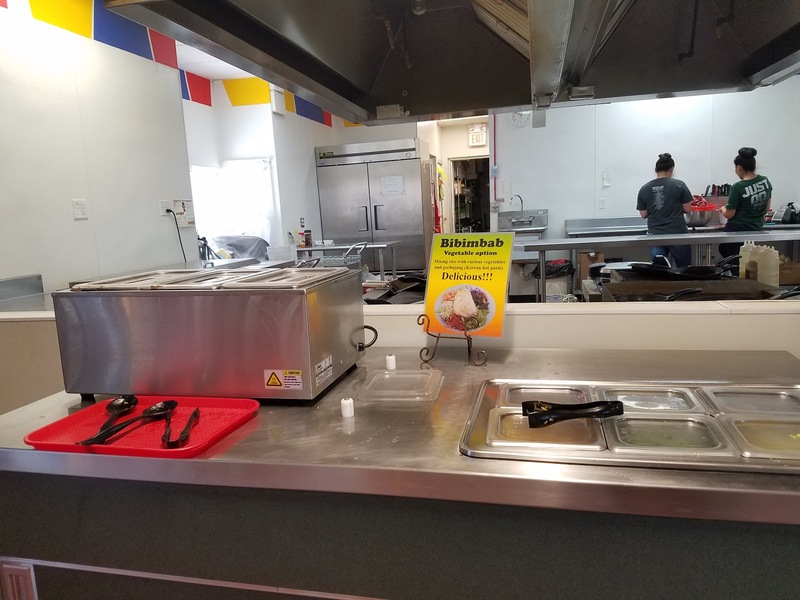 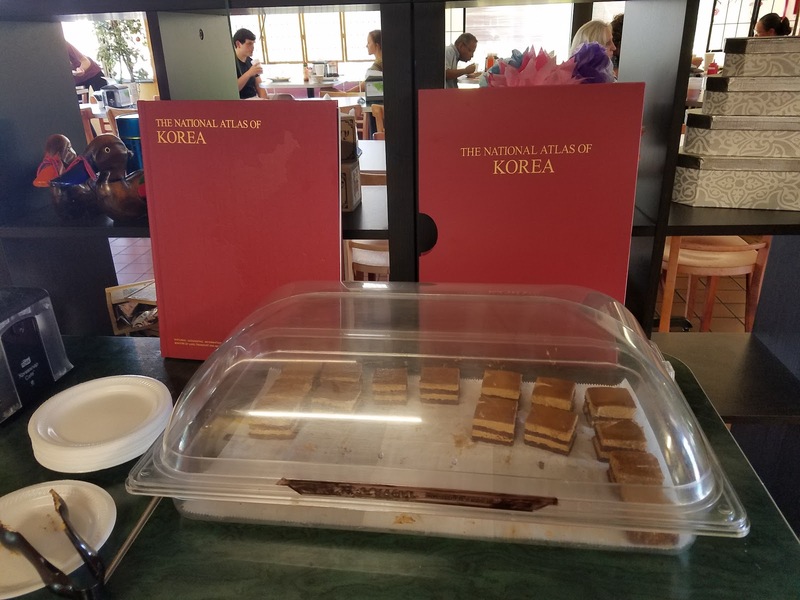 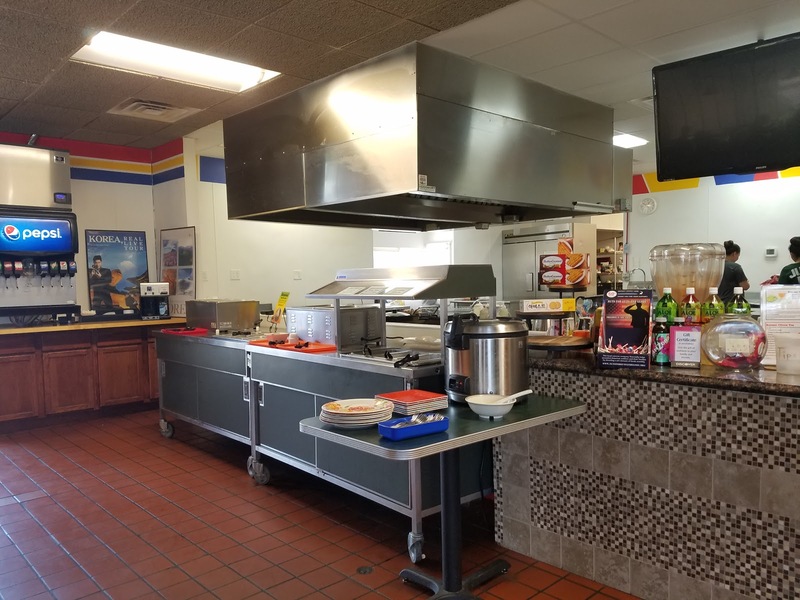 If you are already familiar, the buffet features both chicken and beef bulgogi, along with a variety of veggie options, rice, noodles, etc., and even dessert! 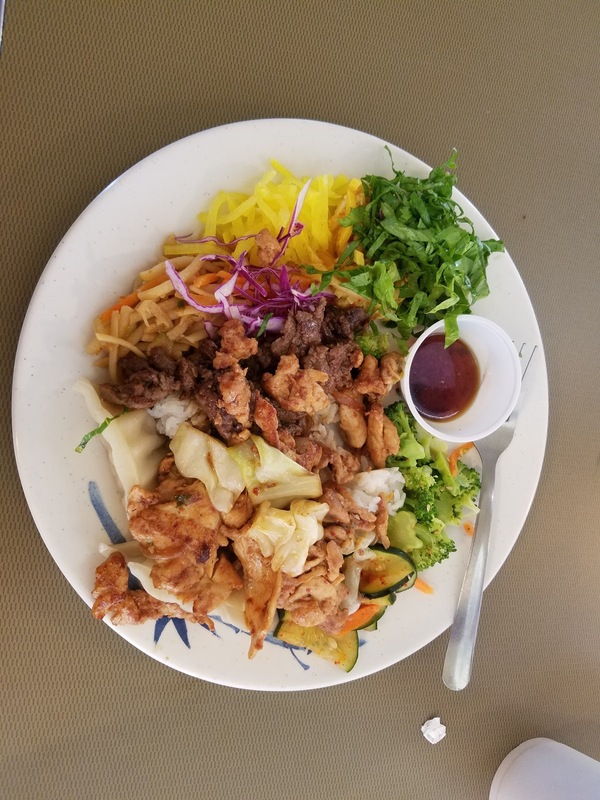 If you are not familiar with bulgogi, just think of it as a kind of sweet Asian BBQ. And Seoul Korean Restaurant's vegetables are nicely prepared. Everything is cut neatly and small, and most are marinated. 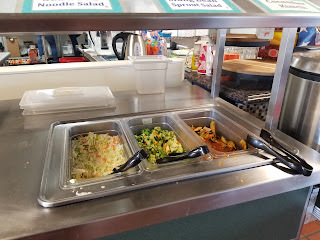 They are all yummy, and it's a great way to eat healthy and get your veggies. The vegetable offerings always include some kimchi, which is a special kind of marinated vegetable. 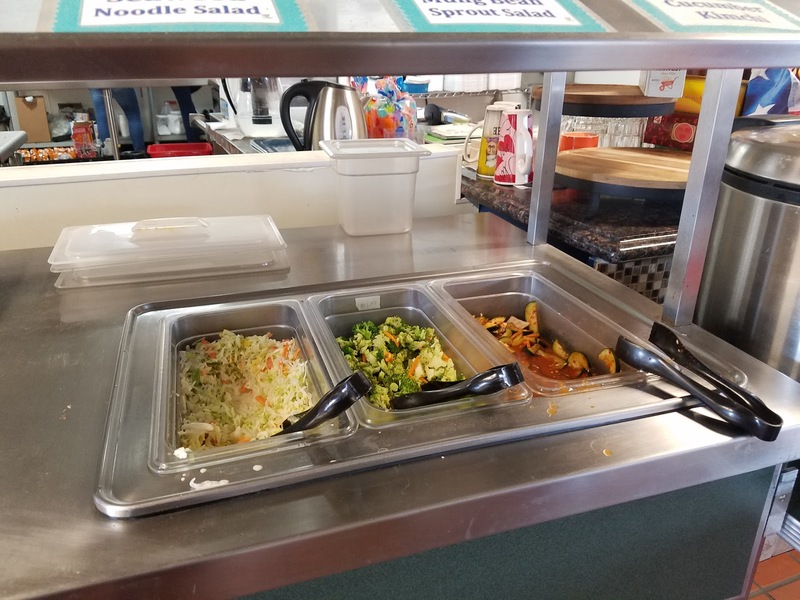 Of course they also have a lot of great options on the menu, which is also available at lunch and in the evenings. They are particularly known for having a variety of tasty vegetarian options.